Enjoy the fresh air and experience some of the finest English theatre offerings. We love London in the summer. There are so many events and festivals happening all over the city. 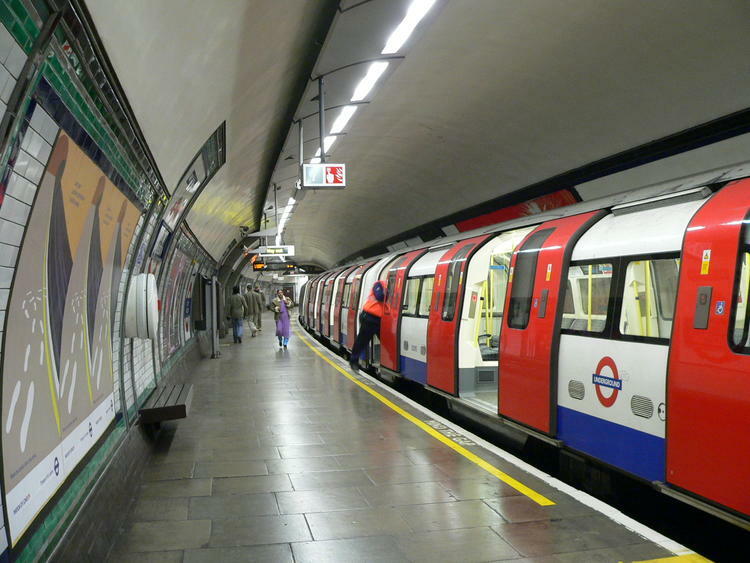 There is something for everyone, from theatre and the arts to music festivals and of course, the tennis at Wimbledon. We thought we’d share some of the events we have in our diaries for the summer months and see if we can inspire you to join us there. 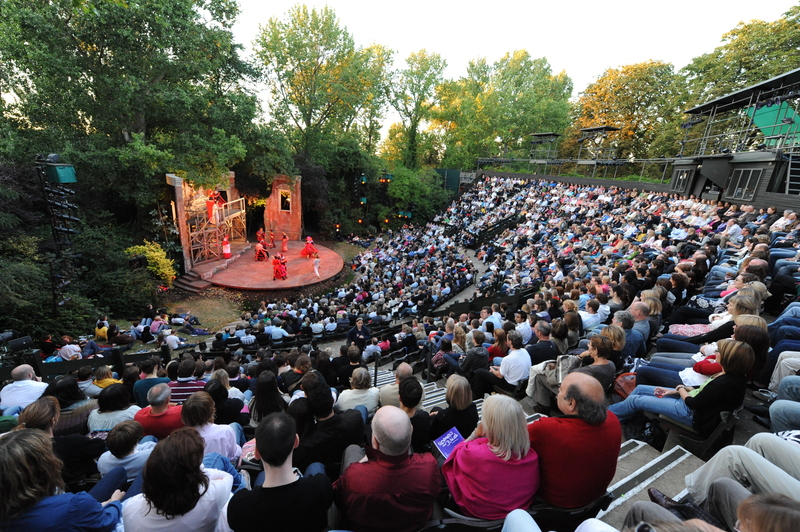 Regent’s Park is a well-known landmark but the park is also home of one of the best events venues in London with its open air theatre. This summer there are three plays you can check out with dates throughout July and August. The theatre is showing Oliver Twist, A Tale of Two Cities and Jesus Christ Superstar. Enjoy the fresh air and experience some of the finest English theatre offerings - best enjoyed with friends. The Tate Modern regularly hosts after hours evenings during the summer months. Explore the galleries; soak up the live discussions and the performance art. Exploring the gallery after normal opening hours feels special and you're likely to meet plenty of interesting people. It’s free to get in and they put on nibbles and drinks. The next event is Friday 4th of August, no booking required. In its second year, Sunfall Festival is back at Brockwell Park on 12th of August. 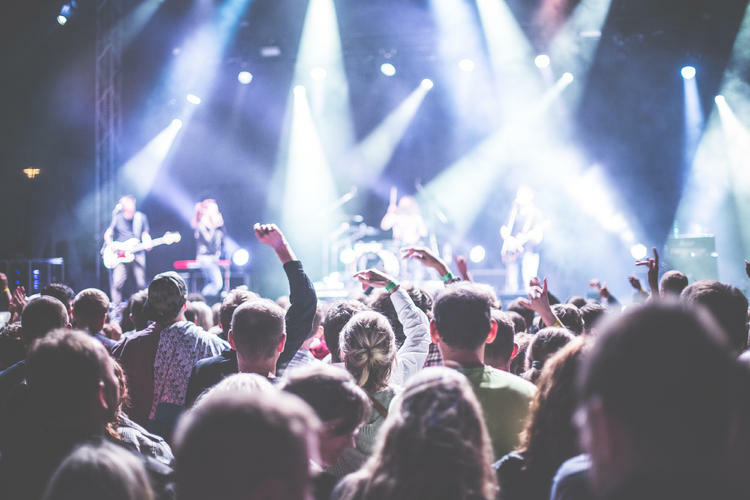 This is a solid offering with a twist - enjoy the full day festival, or double up with an additional ‘night session’ ticket that gets you into some of the hottest clubs and events venue in London. The line up is a unique blend of jazz, electronic, soul, hip-hop, techno, disco, soul and more. If you enjoy tennis, you’ve probably already got this one in the diary. This tournament is the oldest and most prestigious tennis competition in the world. Tickets are available online but it's unlikely you'll find any at face value so close to the event. There is always the option to queue at Wimbledon and wait for returned tickets. As there are a number of courts to choose from, even if you can’t get into Centre Court, there will be plenty of action to see. 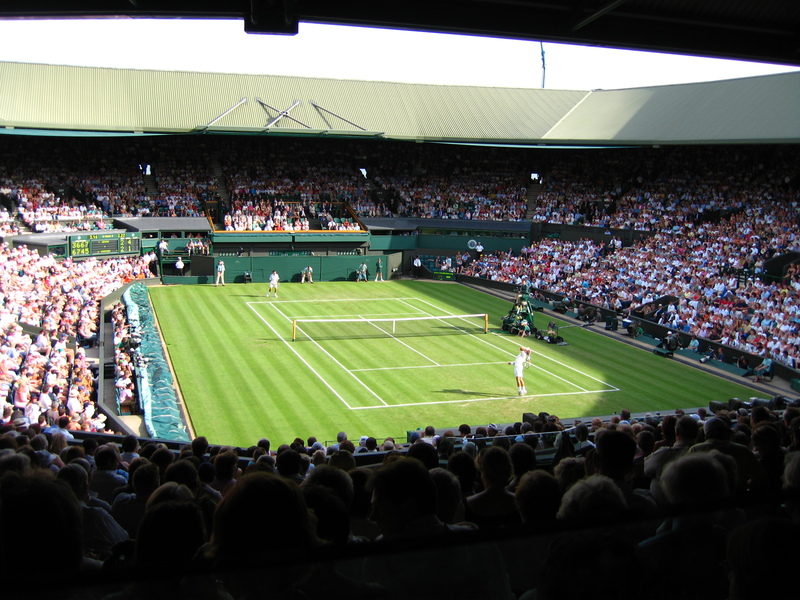 The Wimbledon Championships are from the 3rd-15th of July. Find your way to the Vaults deep beneath Waterloo Station to experience an overwhelming, nonsensical and thoroughly absorbing experience of Alice’s Adventures Underground. Returning after a sell-out season in 2015, this phenomenal theatre production is totally unique - The Observer described it as, ‘the perfect remedy for grown-ups who have forgotten what it is to play’. Fall through the looking glass with performances almost daily throughout the summer. Billed as London’s number one open-air cinema, Luna has something for everyone on these lazy summer evenings. 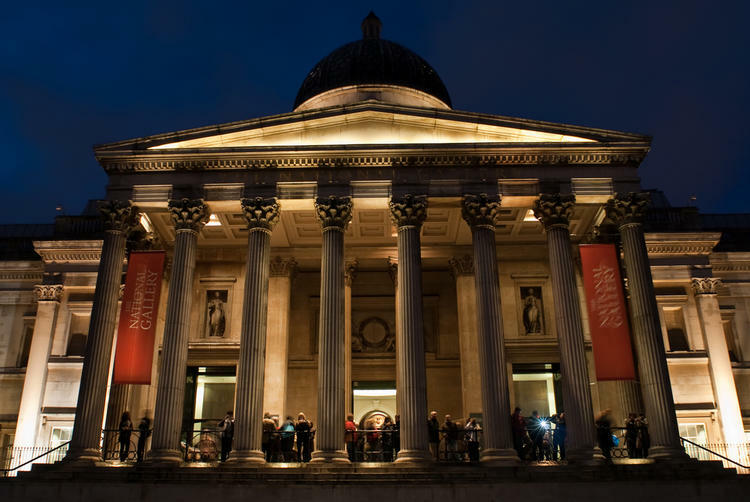 Find yourself and some friends sprawled out at historic and highbrow events venues in London, watching new releases or all time classic films.